When it comes to game improvement, the G700 takes things to the next level. C300 maraging steel. Hollow-body construction. Forgiving Sole. All these combined together ensure you generate higher ball speed and a more forgiving tightly dispersing trajectory. 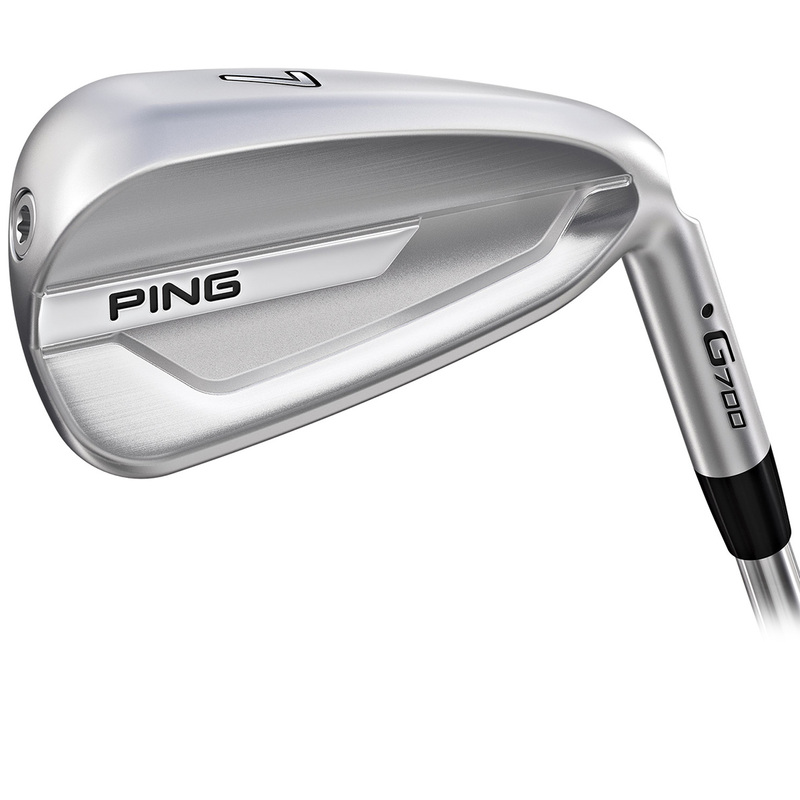 The overall look of these irons is something that will instil confidence in your game. Knowing that these irons have been designed from the ground up to offer the ultimate in game improvement technology. With a clean cavity, polished accent and a hydroperal plating you know you're in good hands. These irons are a two part design. 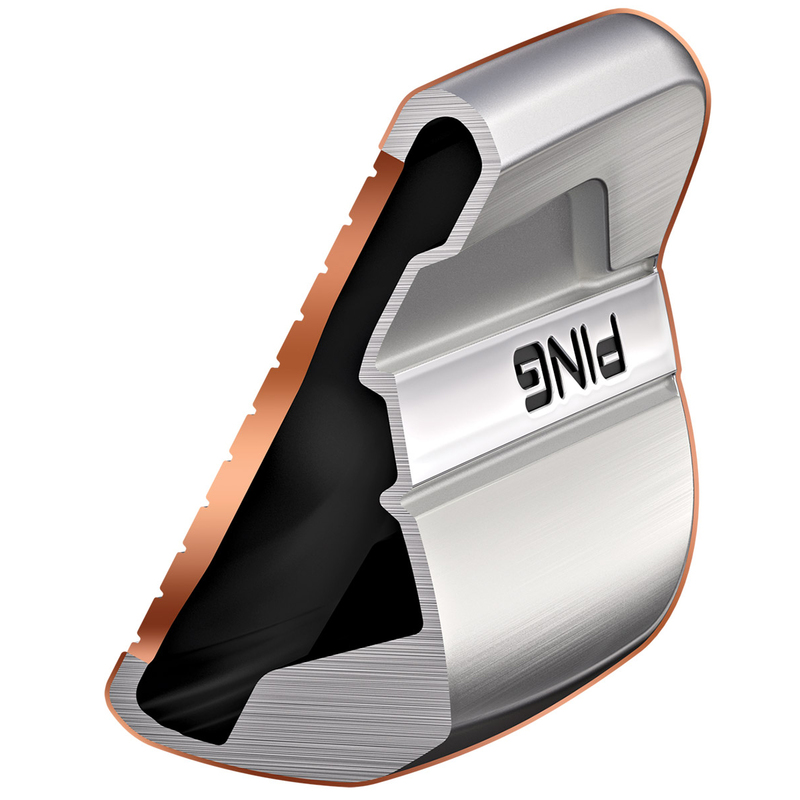 Part uses one of the world's strongest material and the other utilising 17-4 stainless steel. The C300 maraging steel makes sure you generate additional ball speed off the club face thanks to the face flex being twice the normal. rates. With this, the weight can be positioned lower with extreme heel-toe perimeter weighting producing high inertial and a tight flight pattern. 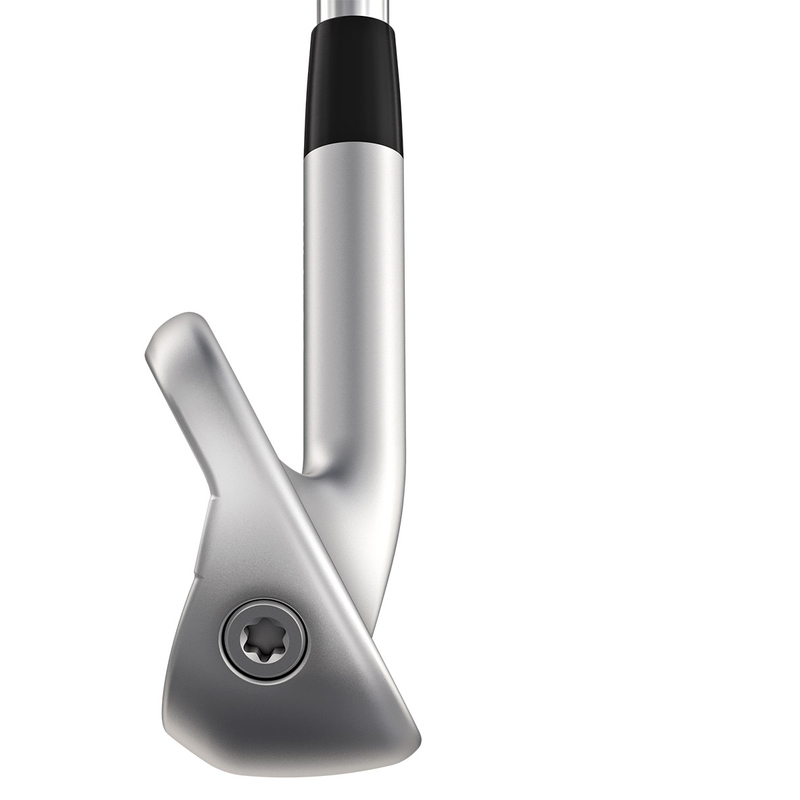 The 17-4 stainless steel makes up the hollow-body part of the club. 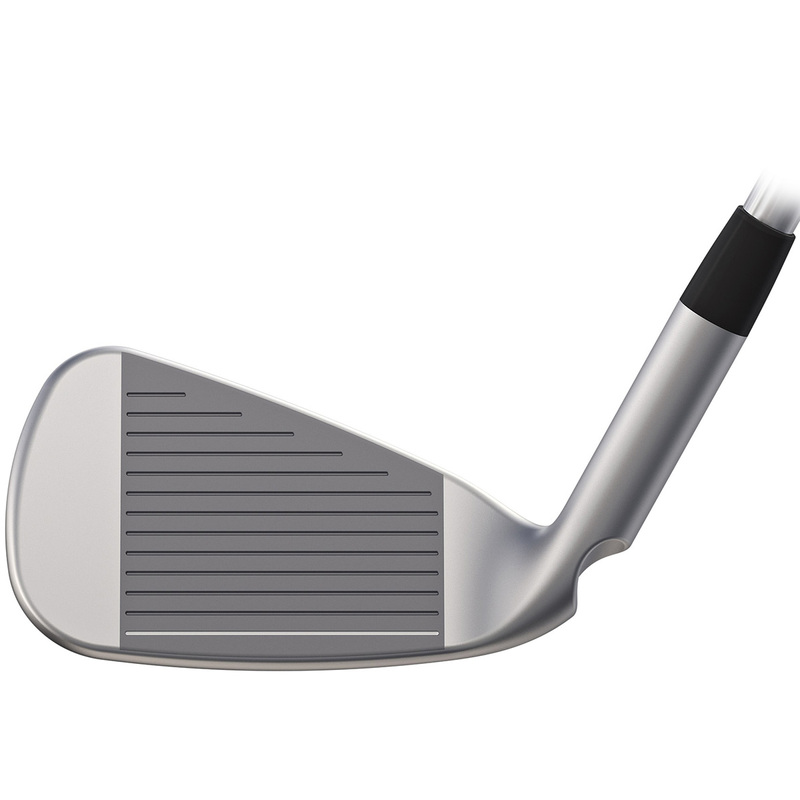 This gives the head a better positioned weight which is away from the club face giving a high COR, and in turn, a higher ball speed for tremendous ball speeds. Rounding off the game improving performance of these irons is the sole. 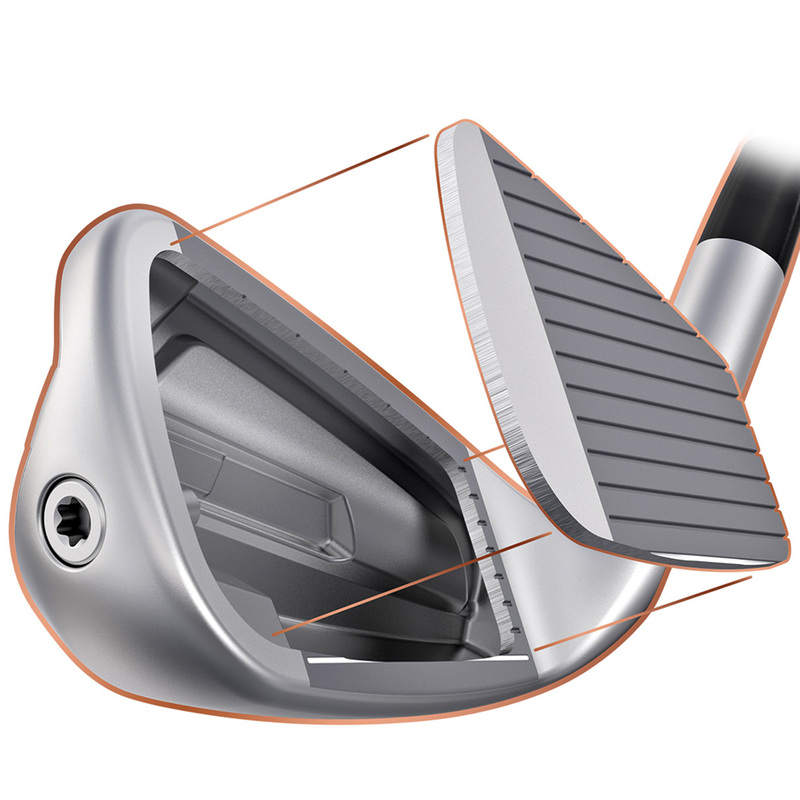 The Sole width, bounce and offset produce a better club-to-turn contact greatly increasing ball striking capabilities. 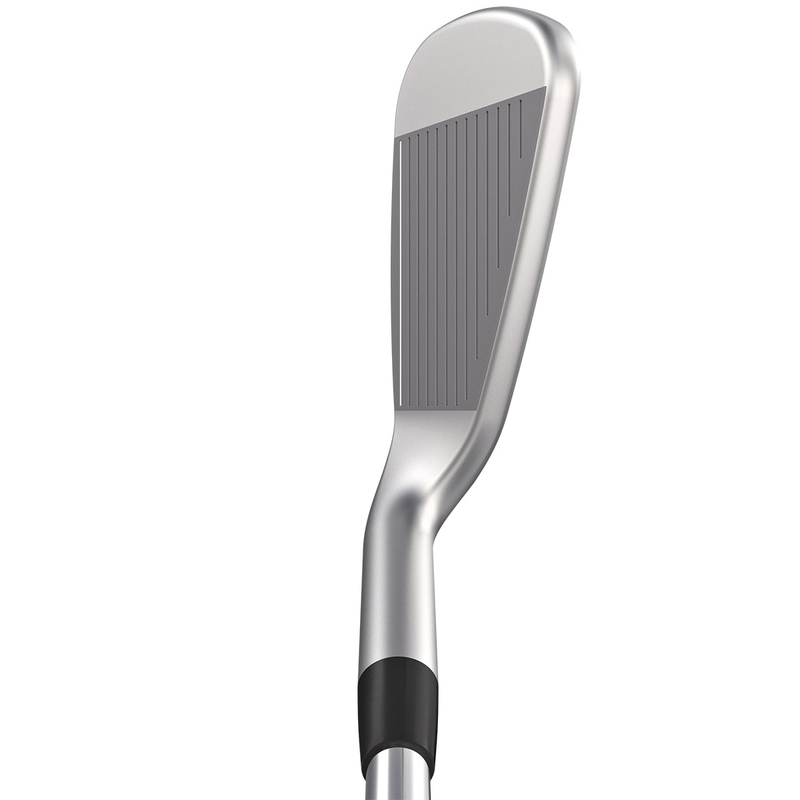 This gives confidence, forgiveness and maintainable distance control while still maintaining playability and height.